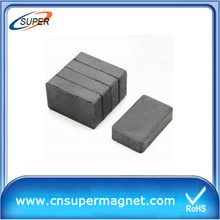 Ferrite is a kind of metal oxide with ferromagnetism. 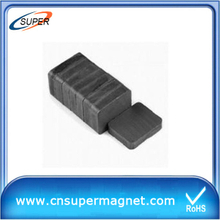 In terms of electrical properties, the resistivity of ferrite is much larger than that of metal or alloy, and there is a high dielectric property. 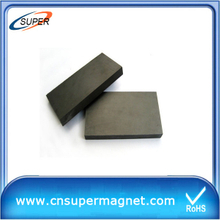 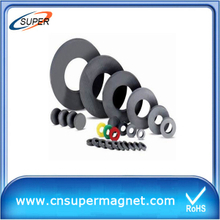 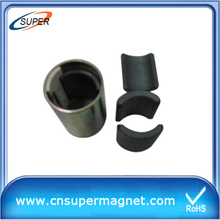 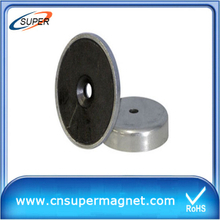 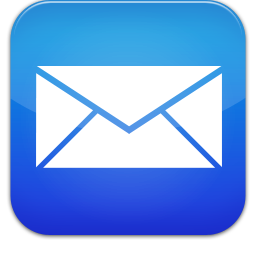 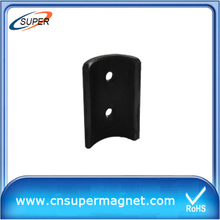 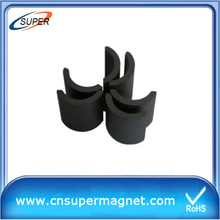 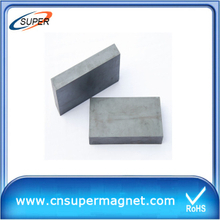 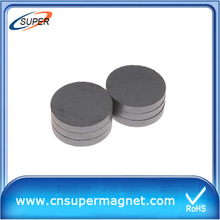 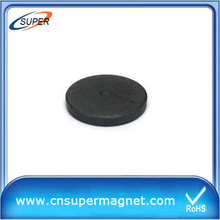 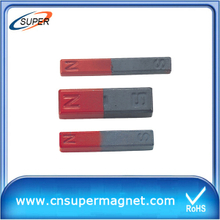 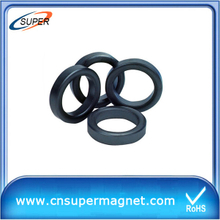 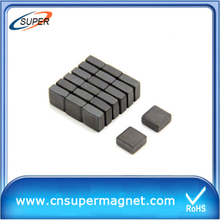 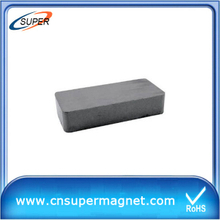 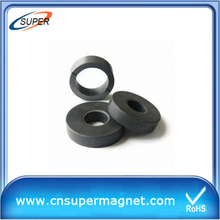 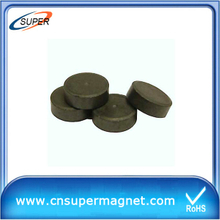 Ferrite magnetism can also be expressed in high frequency with high permeability. 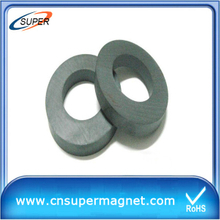 Therefore, ferrite has become a widely used non-metallic magnetic material in the field of high frequency weak current. 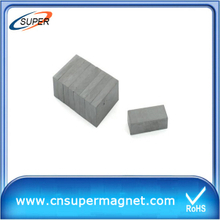 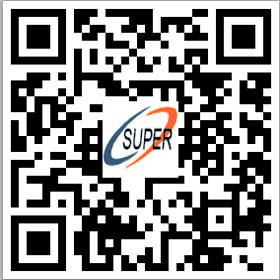 Due to the low ferrite magnetic energy stored in the unit volume, saturated magnetization and low (usually only pure iron 1/3 ~ 1/5), and thus limits its higher requirements in the low-frequency magnetic energy density in the field of high voltage and high power applications.